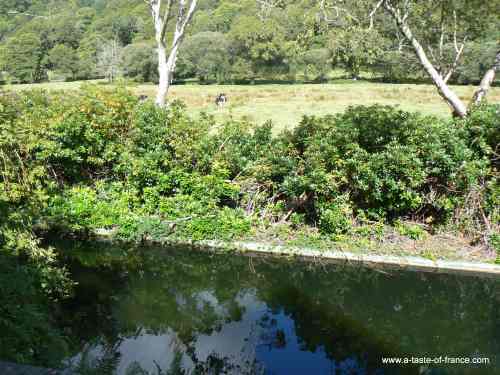 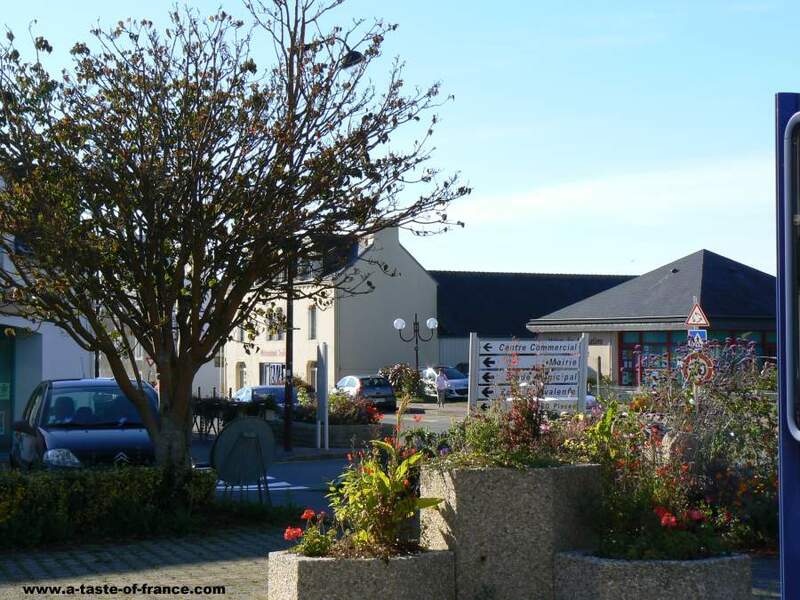 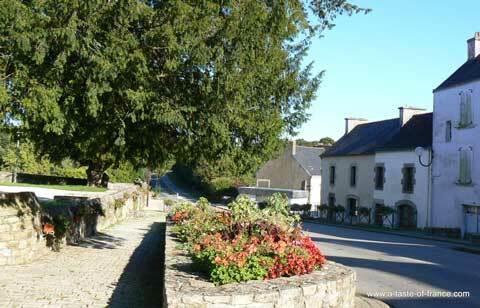 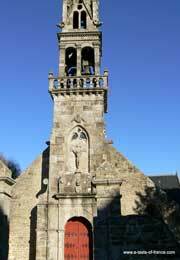 Saint Yvi in Finistere Brittany photos and guide to our visit to this large village. 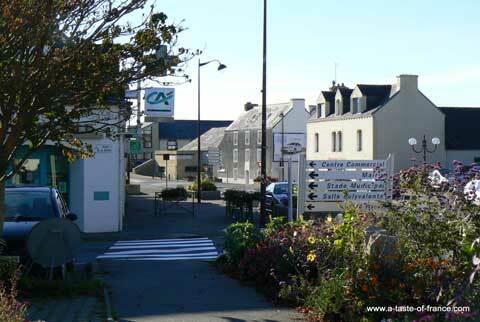 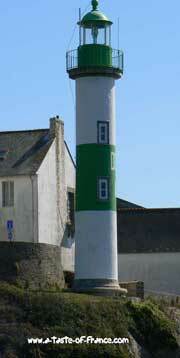 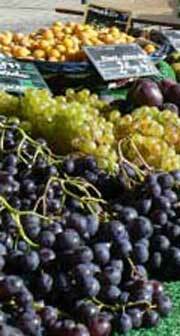 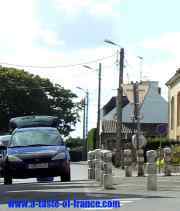 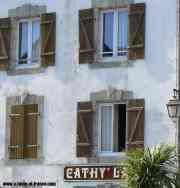 The village is about a 15 min drive from Quimper and 3 miles from the coast. 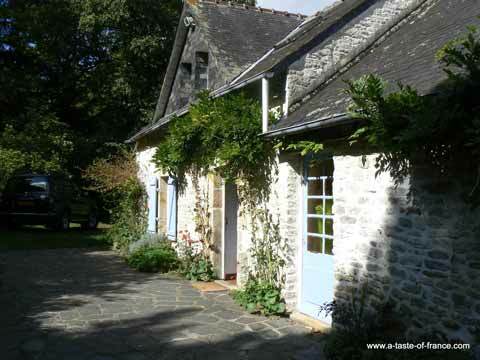 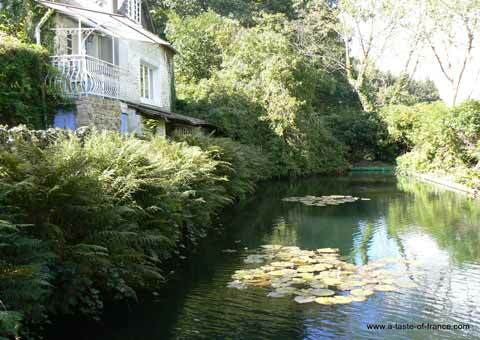 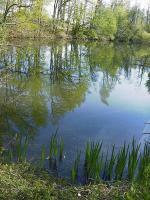 This is the gite we rented it is in a small wood you reached it up a private road. 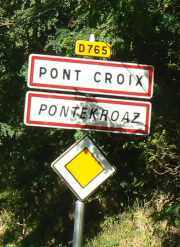 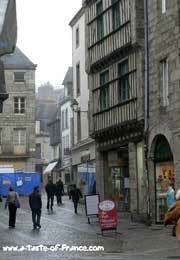 There is about 7 acres of land with it so you had plenty of room.We came on the Portsmouth to St Malo overnight ferry. 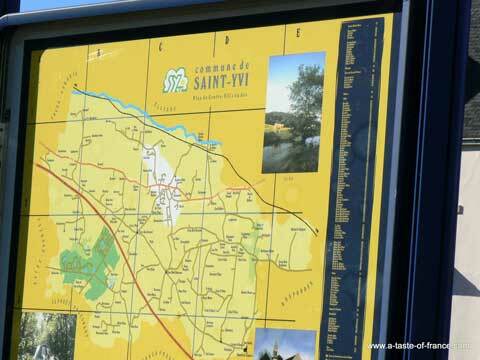 St Malo is a 120 miles from Saint Yvi. 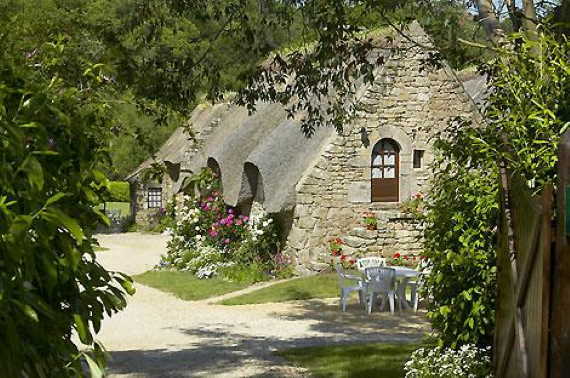 Le Valmarin is a charming 18th-century Malouinière, enclosed in an exceptional, 3000 m² park, full of trees and colourful flowers. 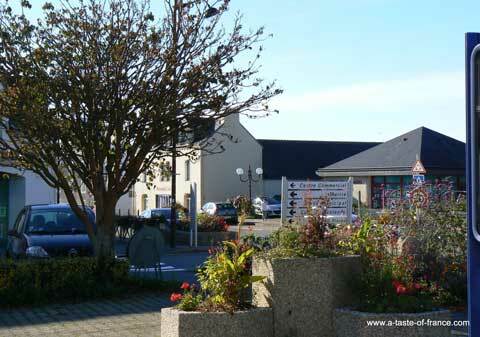 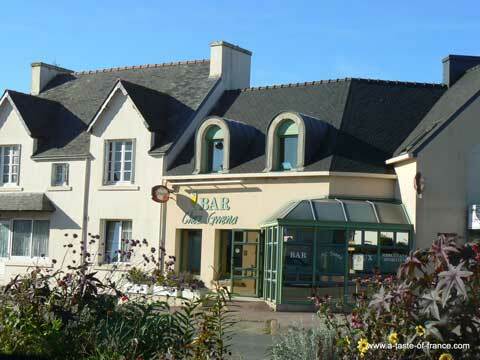 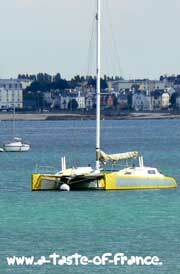 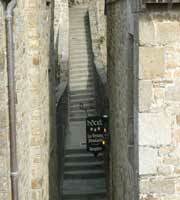 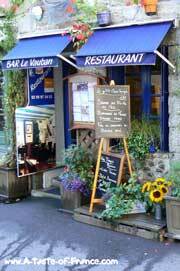 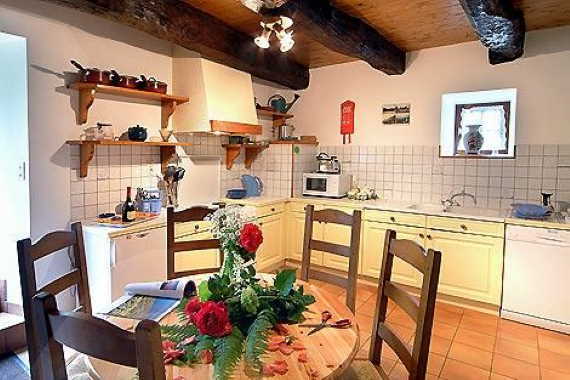 It is located 50 metres from the beaches of Saint-Malo. 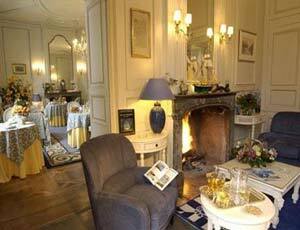 All of the hotels guest rooms have been uniquely designed and combine the charm of yesterday with the comfort of today. 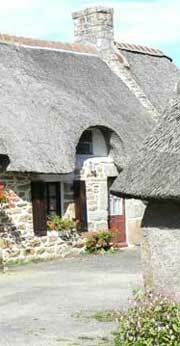 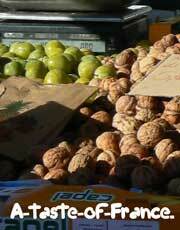 They are spacious and cosy and promise a restful night. 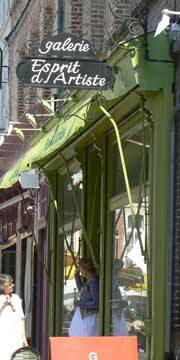 Le Cézembre, a bar/tea room offers a convivial area to relax with a drink or a cocktail. 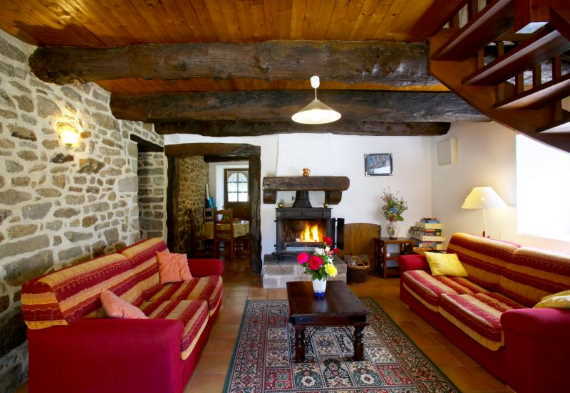 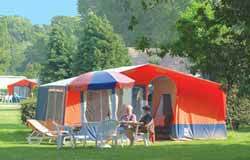 In the winter months relax by the fireplace, or enjoy the peaceful park during the warmer months.